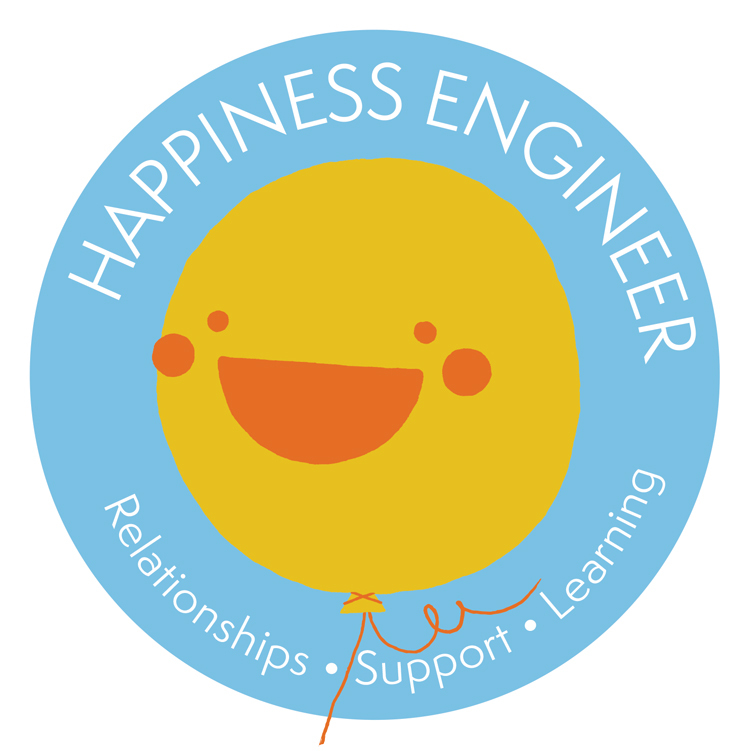 The Happiness Engineer position can look like a lot of different things. Once you go through a successful trial, you can end up on any number of teams. All trials are done in WordPress.com, but it’s possible you could ultimately be put on a team that works on other products. We have three divisions at Automattic – WordPress.com, Jetpack, and WooCommerce. While our hiring priorities are always changing, it’s not a bad idea to let us know of any specific strengths you might have. If you’ve worked with WooCommerce extensively before, let us know! Are you a Jetpack genius? Be sure to tell us! All of our teams are roughly geographic, so you will be working with people in your timezone or one nearby. This makes it easier to schedule team calls, but also helps facilitate team bonding. WordPress.com Happiness Engineers focus on live chat, but also answer tickets. Schedules are created in advance (based on your availability) so that we can work towards helping our users 24 hours a day, 7 days a week, around the globe. They also work two weekend days a month, which they can swap out for weekdays. Jetpack Happiness Engineers also schedule their days, but spend more time in tickets than live chat. Woo Happiness Engineers are also ramping up their live chat offerings. Enterprise Happiness Engineers have a separate application process and trial.